Have a leaking roof, shingles falling or missing on the top of your house, or believe your home could use a beautiful new update? If so, call the roofing experts at Park Heights Roofing to get your roof fixed and ready right away! Our award winning Timonium roofing repair and installation services is something that we pride ourselves on. We want to make sure that you have the best roofing inspection and installation experience while working with our certified team in order to provide you with the highest quality roof solution. Roof Energy Audits – Looking for an efficient change for your next roof? Our certified experts have years of experience specializing in installation, repair and maintenance of shingle, dimensional shingles and slate roofs. Contact us today! 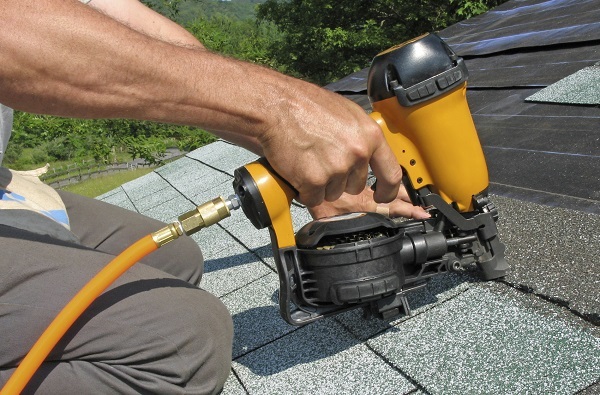 Whether you are looking for general roof repair in Timonium, a completely new roof installed, or a roof inspection, we at Park Heights Roofing are ready to service any of your roofing needs right away. From the beginning inspection followed by a full report, all the way to the final cleanup, we at Park Heights Roofing are proud of our services that hold true to our values since we started business. We are proud to be service Baltimore and Timonium home owners with exceptional products, quality workmanship, and delivering the best roofing solutions for all of our clients. Since opening in 2001, we have been honored to receive many awards including Baltimore’s Best Roofer by Baltimore Magazine. No matter what you are looking for in your next roofing or home project, we would love to be a part of it and show you why we are number one. Trust the local and honest roof installation and inspection experts by contacting us today at (410) 358-1257.